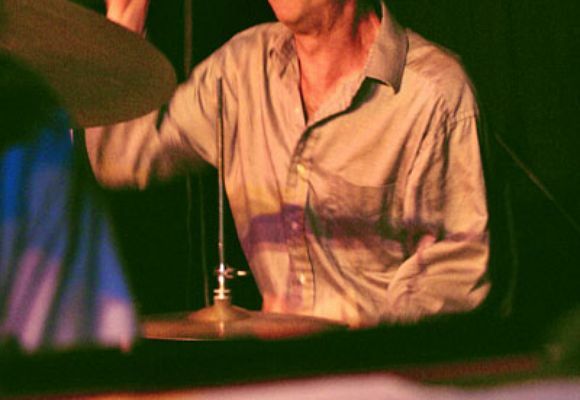 Rick Hollander, born November 16, 1956 in Detroit, Michigan, began studying the drums at the age of nine. He studied privately with Gene Stewart and Roy Brooks and later attended Oakland Community College for courses in music theory, piano and composition. Hollander moved to New York City in 1979 and Europe in 1987. He’s gained a wealth of experience working and recording with jazz greats such as Woody Shaw, James Moody, Tim Hagans, Roy Hargrove, Walt Weiskopf, Brad Mehldau and countless others. He is also the leader of his own group which has been in existence for over twenty five years. El Pais, Madrid wrote: “His work beneath the solos of his fellow musicians could be a complete short course on jazz for the listener”. Rick’s signature drumming style has been featured on over 50 Lp’s and CD’s.